The United States is one of only three countries to have soft-landed on the moon. The (now nonexistent) U.S.S.R. and China have successfully landed unmanned spacecrafts. 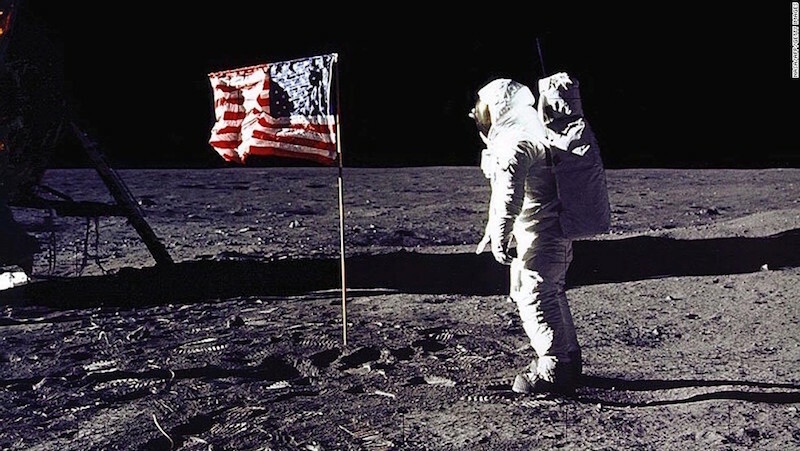 The U.S. is the only country (to date) to successfully put men on the moon. Only twelve astronauts have ever set foot on it.